Audience members reflect on the opening concert of the 2015-2016 season. 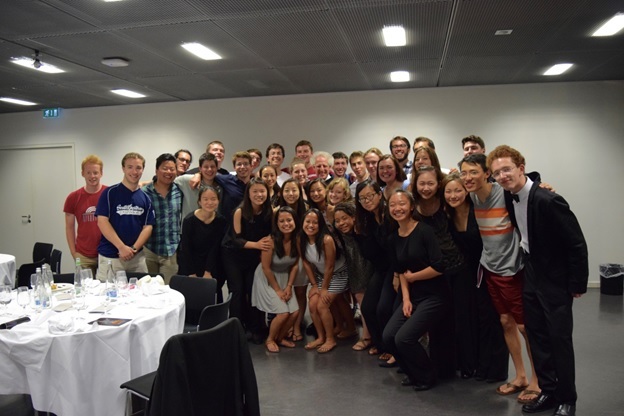 BPYO members reflect on the opening concert of the 2015-2016 season. BPYO members are asked not only to master their parts and to gain a deep understanding of the musical score, but also to compete weekly leadership assignments from Mr. Zander. Musicians engage in dialogue with Mr. Zander through "white sheets" each week, where they are invited to share their thoughts on all aspects of the music and the rehearsal process, as well as offer feedback and reflections about the leadership assignments and their musical and life experiences. For this assignment I asked the members to report back about their steps, so I was inundated. It was hard to choose from the vast number of written responses to this assignment. One day I will put their responses in a book! 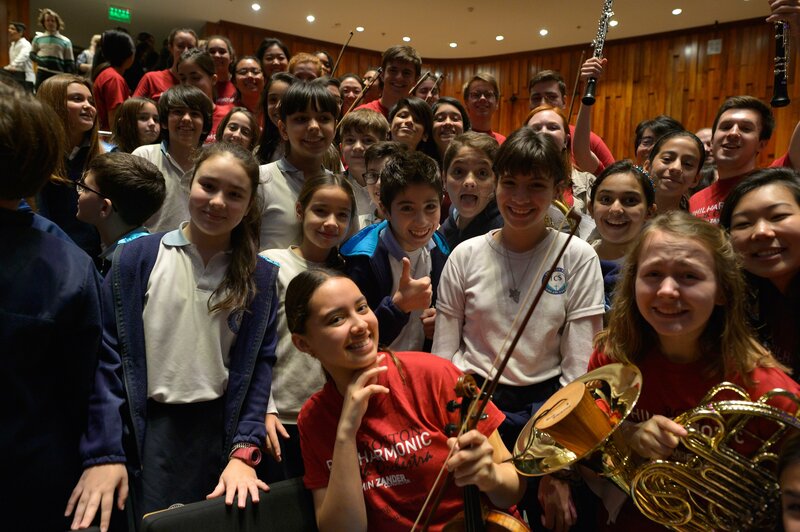 What does “Shaping Future Leaders through Music” really mean? Surely, in an orchestra there can only be one leader, or at best a few chosen players who sit in the first chairs. And how can we say we are shaping future leaders? Isn’t leadership an innate quality born only in few people? “No”, we say, “indeed it is not!” Leadership, like playing the violin is learned through good training and lots of practice. Every time we open our mouths, or interact with another person, it is an opportunity for leadership.